Combining a deep knowledge of movement with behaviour change is the key to supporting clients on their journey to health, fitness, mobility and living an energised life. Applying coaching principals to movement empowers clients to take control of their fitness and reduce injury for long-term exercise adherence. Clients who are coached in movement experience intrinsic motivation and learn to love the experience of exercise and movement and re-write their fitness story. As a PTA Movement Coach you will be prepared to coach a large variety of clients ranging from executives, to athletes to busy mums. Coaching the human being rather than the human body is a holistic and comprehensive approach, which requires a unique skill set and knowledge base. PTA has curated the journey from PT to advanced fitness trainer through the PTA movement coach. This education pathway is unique and engaging. 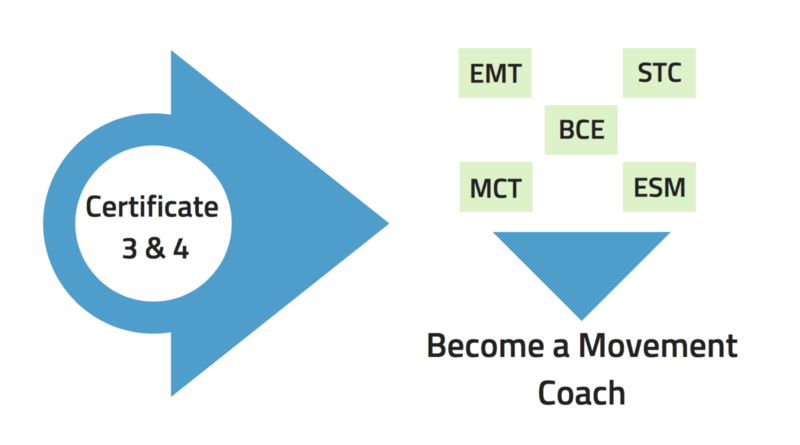 Become a PTA Movement Coach and change the way you see yourself and the way you see your clients.